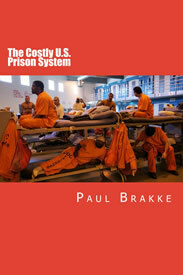 This video Provides a brief introduction to the books from American Leadership Books, which specializes in books on the U.S. criminal justice system, the U.S. prison system, U.S. corrections system, and the U.S. courts, prosecutors, and defense attorneys. Provides a brief overview of the way American Leadership Books offers suggestions on dealing with the opioid crisis in the U.S.
American Leadership Books also has other books on fixing the U.S. criminal justice system, the U.S. prison system, U.S. corrections system, and the U.S. courts, prosecutors, and defense attorneys. 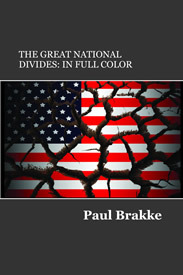 There is also a book on the American political system, dealing with the Great National Divides that have split the national based on racial, ethnic, and demographic characteristics, including occupation, income, education, and divisions between North and South, rural and urban America, and the Coast and Midwest. The book is written from a conservative perspective for those with conservative politics and suggests ways of fixing and reforming the system. Are Other Countries a Model for Imposing the Death Penalty on U.S. Drug Dealers? describes the practice of imposing the death penalty in other countries. It features the effectiveness of this penalty in China and Singapore. 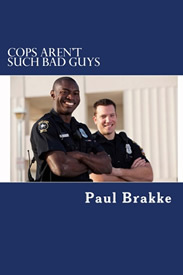 It is based on the book Dealing with Illegal Immigrants and the Opioid Crisis, published by American Leadership books specializes in books on the U.S. criminal justice system, the U.S. prison system, U.S. corrections system, and the U.S. courts, prosecutors, and defense attorneys. Some recommendations of how to overcome the current problems with opioids and other drugs. Some of these suggestions include creating a drug sales court, setting up separate wings in the prisons for drug traffickers, and publicizing the names of individuals sentenced under drug laws.